Plugins are the main component of WordPress that allows you to build web sites in a rapid process with very low cost without the support of a developer. Every WordPress website uses one or more existing or custom developed plugins. We build WordPress plugins here at WPExpertDeveloper. Even we use third party plugins to power our website and make our lives easier. In this section, you can explore the plugins used and recommended by WPExpertDeveloper. 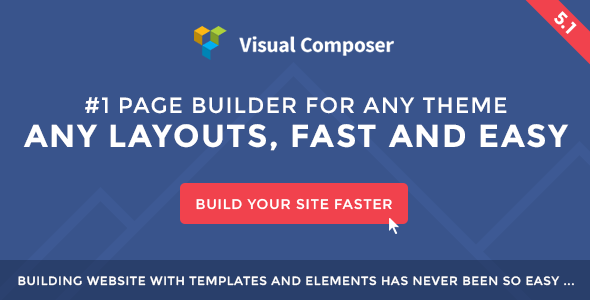 Visual Composer is the most popular and most used page builder plugin for WordPress. This is an amazing plugin with over 100 awesome addons. It allows you to build web sites designs easily without writing a single piece of HTML code. We use Visual Composer to power WPExpert Developer design. We recommend you to try this plugin for your projects. 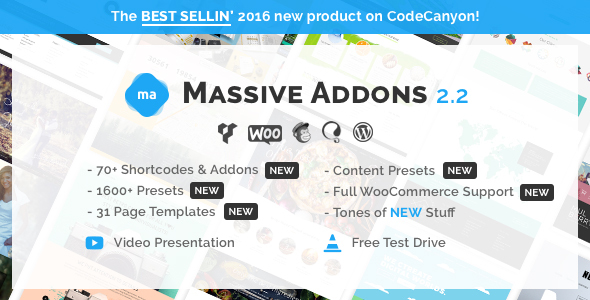 This is one of the best addon bundles for Visual Composer plugin. This addon bundle adds addtional components to Visual Composer, making it super simple to build web pages. Also you get built-in page templates for you to use. We use Visual Composer to power WPExpert Developer design. We recommend you to try this plugin for your projects. Yoast SEO is the most popular plugin for improving the search engine optimization for your site and identify SEO errors. We use Yoast SEO to power WPExpert Developer SEO. We recommend you to try this plugin for your projects. Contact Form 7 is the most downloaded contact form plugin with over 3 million active insalls. We use Contact Form 7 to power WPExpert Developer contact form. We recommend you to try this plugin for your projects.